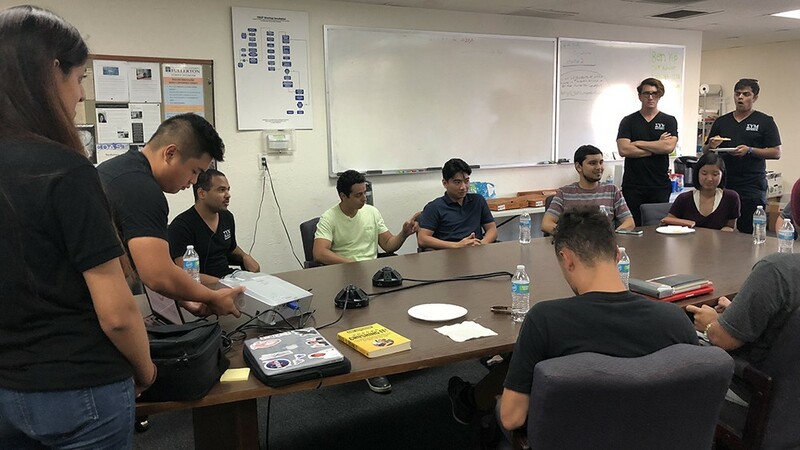 The CSUF Entrepreneurship community is really an agglomeration of many different communities and one of the vital components of our community are our student clubs. Currently, we have three with the oldest being the Entrepreneur Society and the youngest being Student Innovation Collective (SINC). 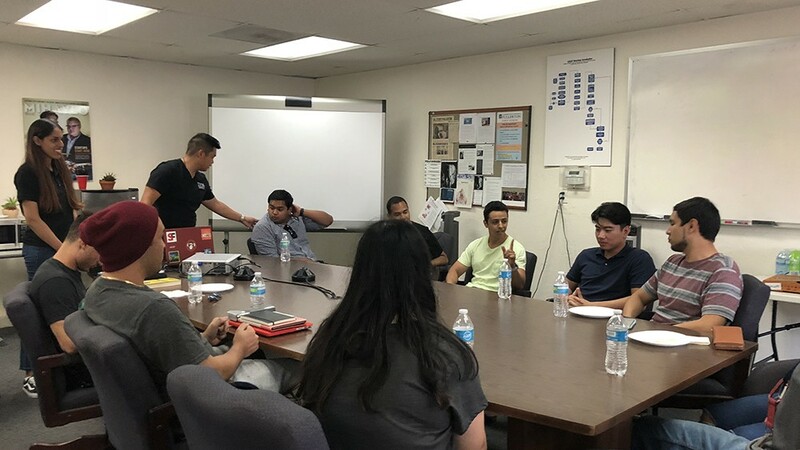 In the middle is Sigma Upsilon Mu (SUM), the entrepreneurship fraternity that challenges its members to actively undertake the launch of a business while they are still in school. Last week SUM got the new school started right with a kickoff meeting with some of its prospective members. Every prospect was told about the four pillars of SUM, known as A.B.L.E. : “Achievement, Brotherhood, Leadership, and Entrepreneurship”. Gaury Verma, the President of SUM, had this to say about the what those founding principles mean to SUM: “Although we are entrepreneurship focused, we believe that these principles can be applied by everyone, even intrapreneurs. SUM, along with the other entrepreneurship student clubs, have been and I think will continue to be an extremely important part of the CSUF Entrepreneurship community. These kinds of clubs help students understand what being an entrepreneur is about in an environment that can certainly be more conducive to creativity. For more information on Cal State Fullerton’s student clubs please reach out to csufentrepreneurship@fullerton.edu for more information.